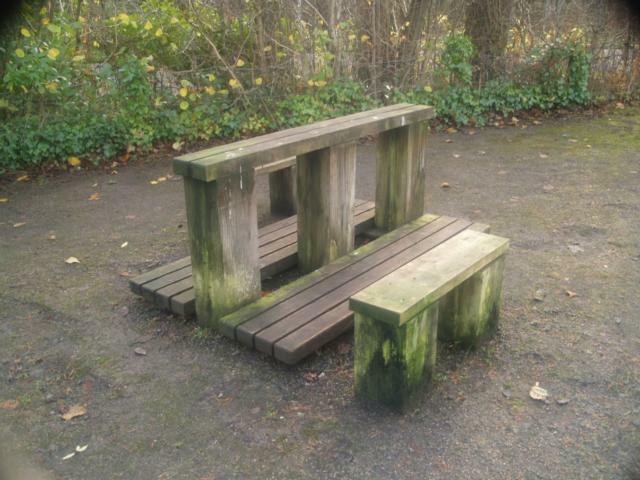 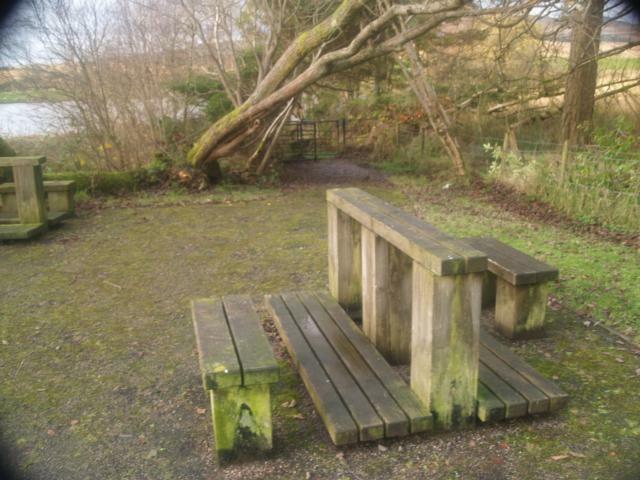 This is a short level trail with plenty of seats around a partially silted up skating pond with lots of wildlife interest. An extended walk is available around an adjoining reservoir but this is far less accessible. 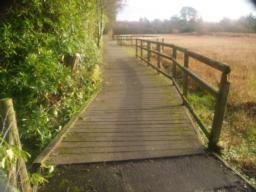 There are no gradients, steps on the well surfaced path. 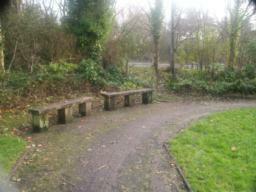 There are more than twelve seats around the walk but they are not evenly spread out. Check out the seat tags below the map to see how they are spaced around the walk. 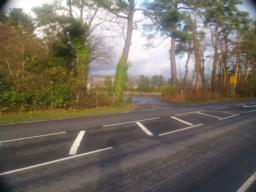 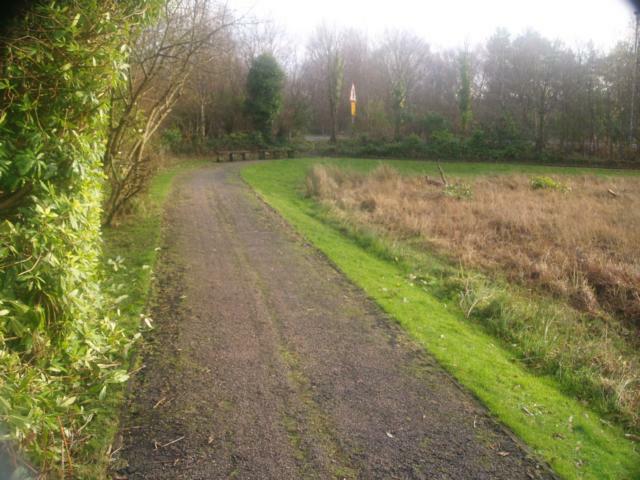 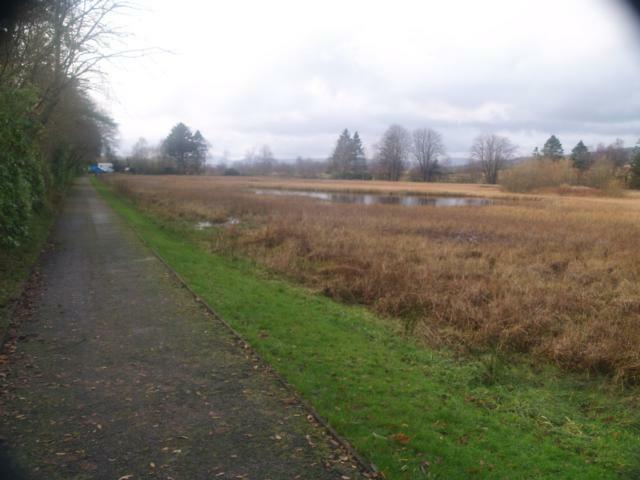 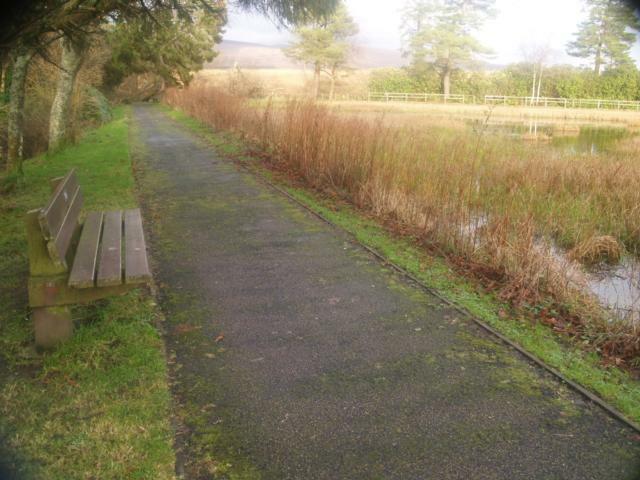 Public Transport: Several bus routes pass along Luss Road, right by the trail. Car Park: There are designated blue badge bays within the car park. 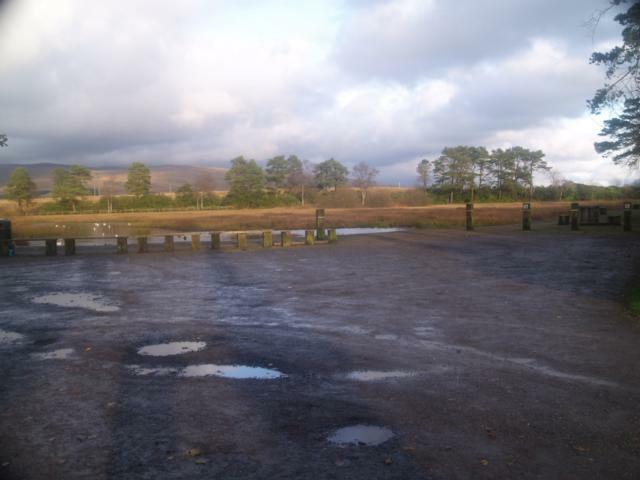 The car park is right next to the lake and has blue badge designated parking. 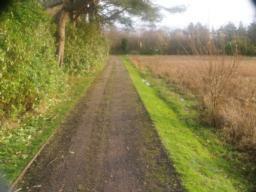 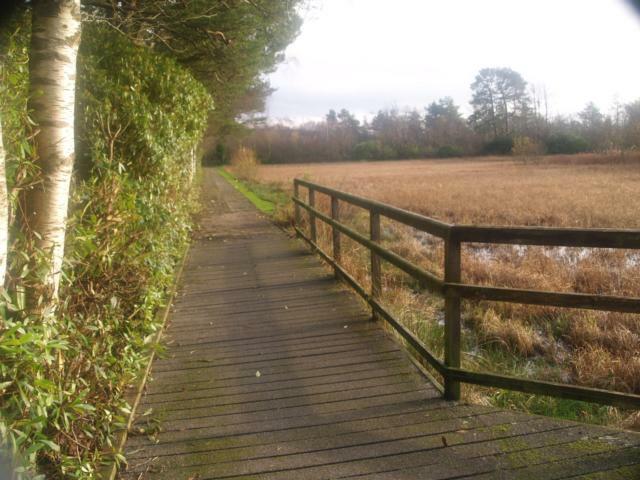 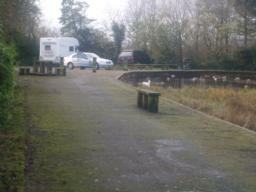 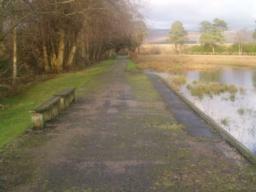 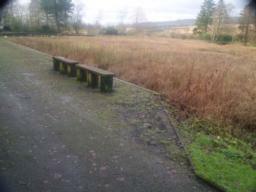 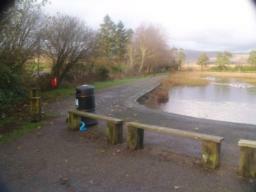 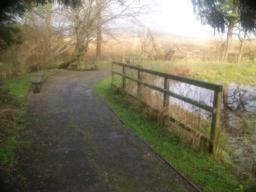 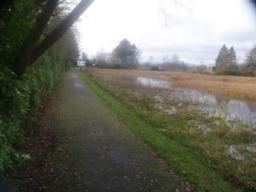 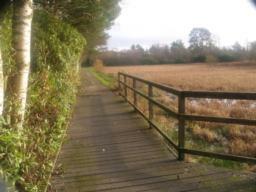 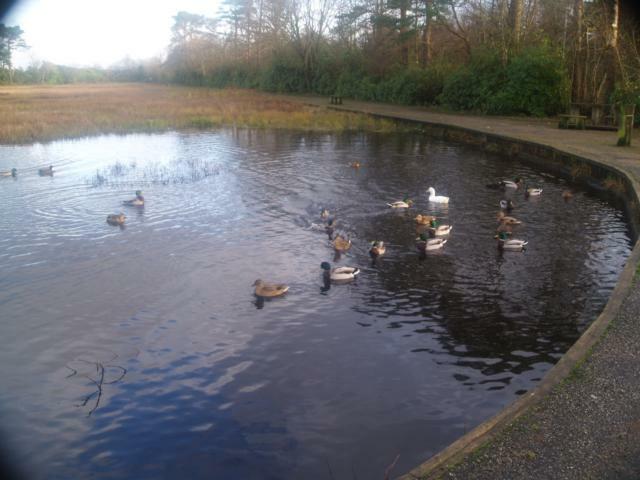 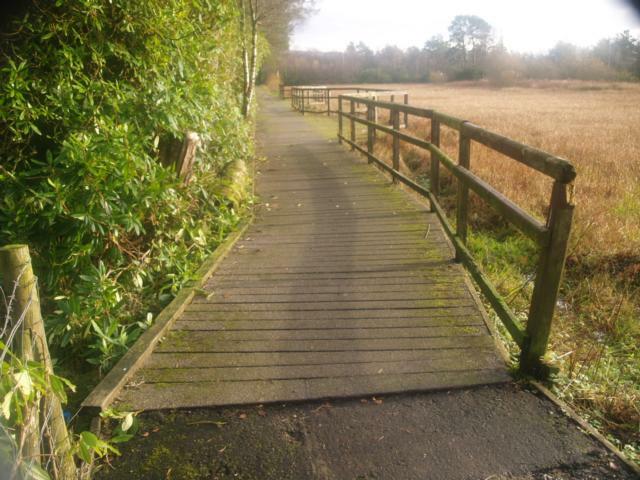 The trail starts to the left, through the seats by the car park, and goes clockwise around the pond. There are usually lots of birds on the pond.